Dr Graham Tinkler has treated many celebrity and well known sporting personalities as well as actors, singers, models and television presenters. Celebrity Invisalign is very popular, especially amongst Hollywood superstars, such as Eva Longoria, Khloe Kardashian, Zac Efron, Tom Cruise and Oprah Winfrey. 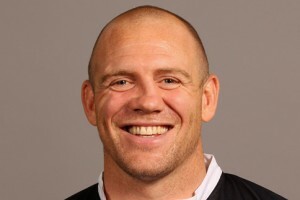 Most recently, Graham Tinkler’s celebrity Invisalign adventure involved The Kaiser Chiefs’ frontman Ricky Wilson’s general makeover prior to his stint as a coach on the BBC’s ‘The Voice’. 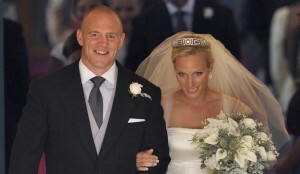 Another celebrity who benefited from working with Dr Tinkler was Rugby player Mike Tindall who embarked on Invisalign in the run up to his wedding to Zara Philips. Not only did the Invisalign Clear Braces fit around his sporting commitments but he was even able to wear them on his wedding day! Other celebrities that have benefited from Invisalign include Tom Cruise, Justin Bieber, Chris Evans and Cheryl Cole.